Stew Leonard’s Norwalk store is hosting an Easter Egg Hunt Eggs-Travaganza starting at 4 p.m.
on Monday, March 19, 2018. Children age 9 and under will be given a map of Stew Leonard’s and a bag to collect eggs from costumed characters throughout the store, including Wow the Cow, Cynthia Chick, and Daphne Duck among others. Each egg contains prizes ranging from candy and board games to toys and gift cards. One lucky child will win the Egg Hunt’s top prize: a $250 gift card to Toys R Us! Parents please note: some of the candy included in the eggs may contain peanuts. 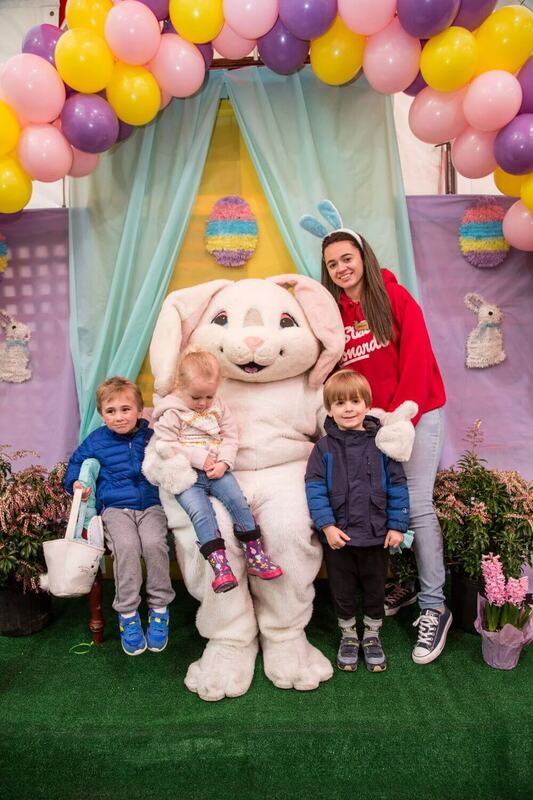 After the Egg Hunt is complete, parents are invited to take photos of their children with the Easter Bunny. The Easter Egg Hunt Eggs-Travaganza is free to the community. Stew Leonard’s is a family-owned and operated fresh food store with locations in Norwalk, Danbury, and Newington, Conn. and in East Meadow, Farmingdale & Yonkers, N.Y. For more information, visit Stew Leonard’s website at www.stewleonards.com. The Easter Egg Hunt Eggs-Travaganza will be held on Monday, March 19, 2018 from 4:00 –5:00 p.m.
100 Westport Ave., Norwalk, Conn.